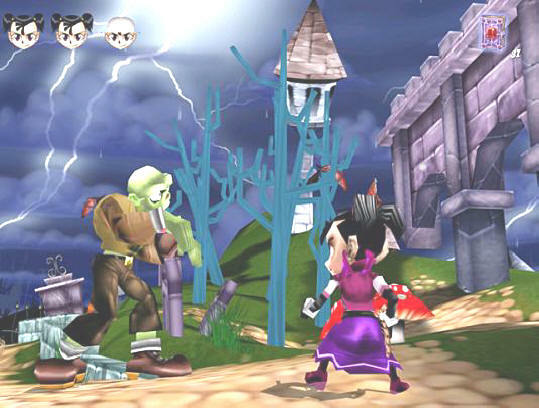 Enter an awesome virtual world where you socialise with others through your vampire avatars. In this virtual world you will be able to customize your vampire avatar but first you must chose their pre-selected avatars. 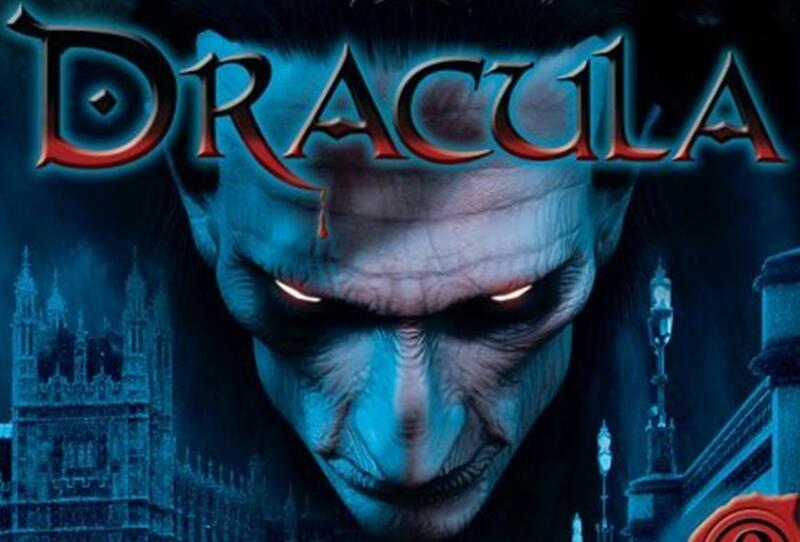 Will you survive the night as you try to fight vampire bats through the cave ? Don't miss the vanpire bats, or else those bat teeth will bite! 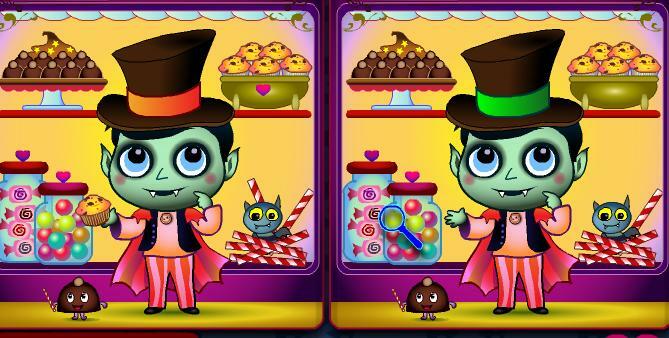 Spot the Differences online game with Vampires & Valentine Romance. Discover the 5 differences between pictures before time runs out. 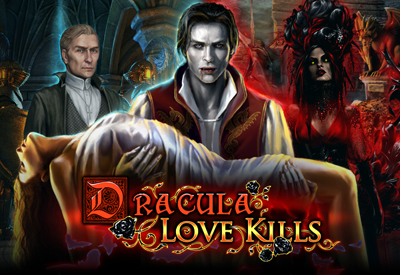 Count Dracula has been kidnapped by the dreadful vampire-hunter Doctor Lifelust! Poster of Edward from the vampire movie Twilight. 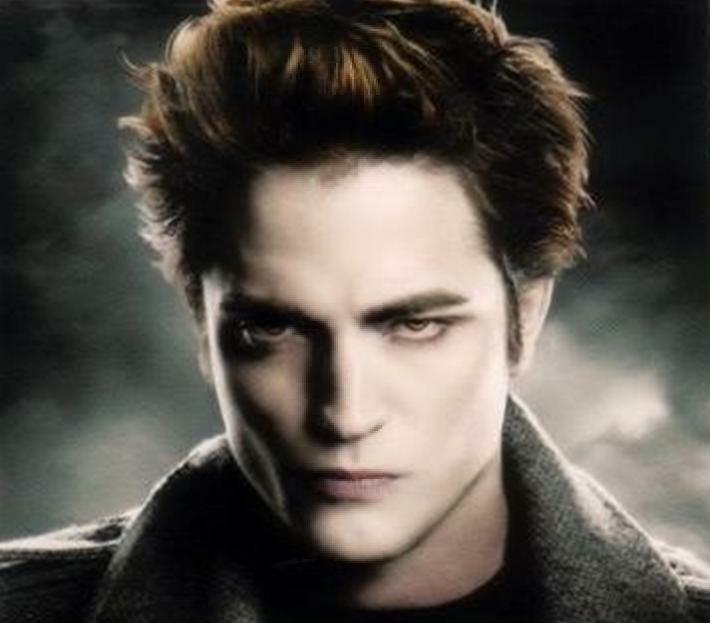 This poster shows Robert Pattinson as Edward Cullen the Vampire. This Barbie dolls look just like the dazzlingly beautiful vampire Edward Cullen and Bella from the vampire movie Twilight. 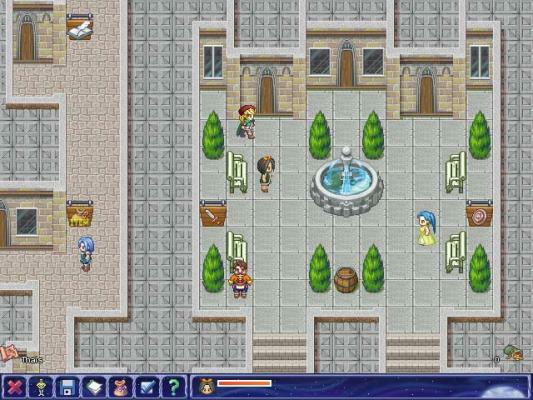 A street thief steals the wrong heirloom and finds herself on the run from a powerful vampire mage. Stop an evil vampire lord from taking the world. The Queen of Vampires is back and no one, human or vampire, will stand in her way. Count Dracula is still weak from his last battle with Van Helsing, so an uneasy alliance is formed between the two mortal enemies. 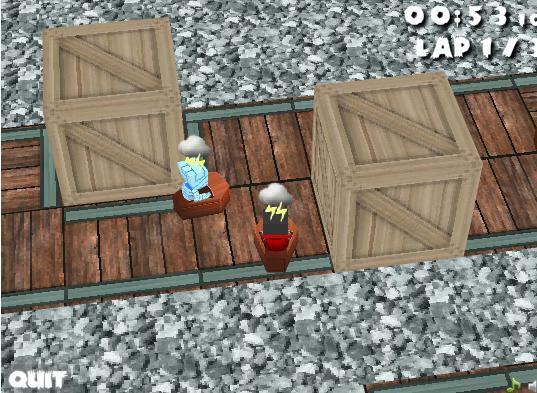 How many bats can you take out outside the castle in this bat hunt game? Your Transylvania castle has been invaded and you must clear out all of the pesky villagers by turning them into the walking dead! The Vampires bites back! 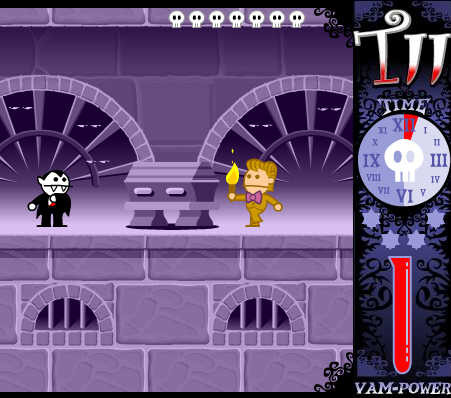 In Transylmania II, pesky village people are back again and hell bent on destroying Vampy the vampire inside his castle! 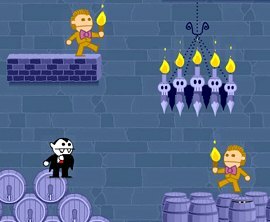 Move up to help the little bat escape from the vampire manoir, avoiding the ghosts and other dangers. 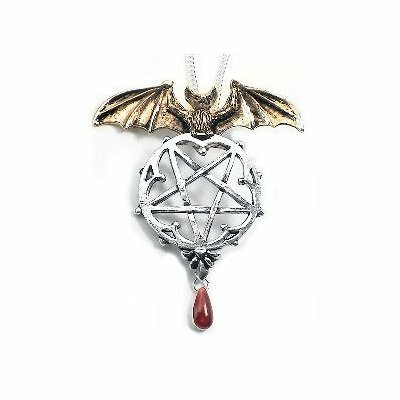 Find fantastic jewerly gothic vampire bat on rings, earrings, necklaces, and more. The topic of story, Defiance puts you alternately in the boots of vampire Kain and demonic angel Raziel. Vampire The Masquerade Bloodlines Play with 12 different vampire powers! 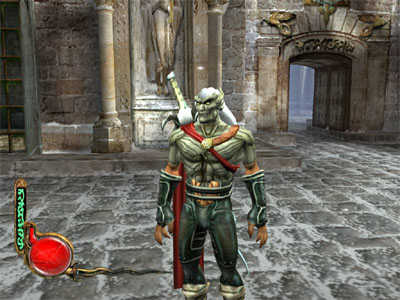 Legacy of Kain Soul Reaver 2 The mysteries of Nosgoth's ancient races! Buffy the Vampire Slayer Stake Replica Into every generation a slayer is born! One girl in all the world, a chosen one. Blood Ties Help Vicki Nelson solve a mystery! Twilight Lion and Lamb Keyring Bagclip Twilight Lion and Lamb Keyring features characters from the Twilight movie. 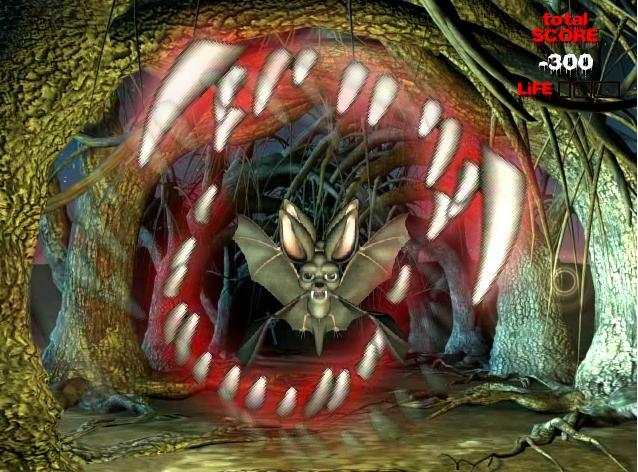 » Bat Hunter How many bats can you take down out of the spooky castle? 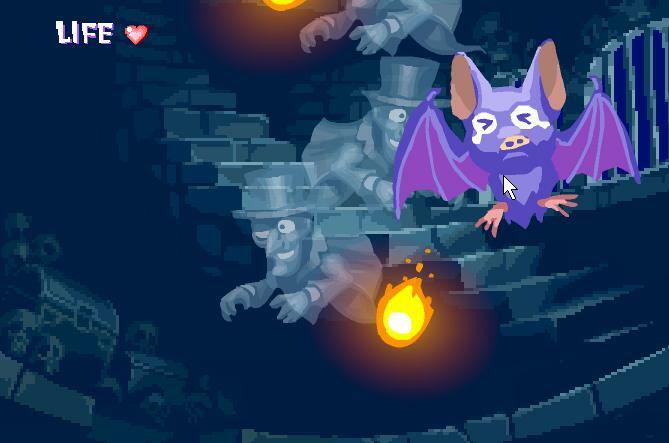 » Bat In Nightmare Help the little bat to escape the vampire castle. Avoid ghost and other dangers.